Quite jubilant, I began my day with the most lovely news that one of my favourite actors, Damian Lewis, won a Best Actor Emmy Award for his role in the tv drama Homeland. My admiration knows no bounds, for I came late to the knowledge that Homeland was a remarkable drama, whilst many much wiser than I, knew that from the first. 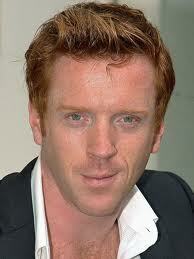 One of the stars of Band of Brothers, of course, is Damian Lewis. I return to that series like an old friend, long absent from my life, but with an appeal that endures. As I listened to the news, fresh on BBC Radio 4 at around 6 am this morning, and repeated at hourly intervals, I have mused on what it must be like to wake up in Hollywood, the day after the Award ceremony and contemplate one’s achievements, as a victor, and not just as a participant. To hear that news broadcast across global media the day after, and for many days to come, must also reinforce and magnify that sense of outstanding victory, success and achievement. If, as Shakespeare wrote, all the world’s a stage, it seems to me that some occupy that stage far more brightly than others, taking the leading role with certitude, with gusto, with absolute confidence in their own ability to perform and be at their best, not just when needed, but at all times. I began musing this blog post with the title ‘My life’s like this..’ inspired by the mundane realities of emptying the dishwasher at the start of the day, the demands of early morning routines, mapping out a weekly schedule and considering what my immediate future has in store. In my mind I had a fairly stark contrast with images of Damian Lewis, family in tow, waking in some glorious Hollywood hotel, with others to attend to the minutia of life – the tiny detail that weighs us down, the tasks that make us feel busy and productive, but slow down our real achievements. I work to a 12 month business plan, broken down into 90 day cycles, and tie in with that certain personal goals and ambitions, yet despite the rigour of my planning, I know too well how easy it is to let plans slide, to allow goals to remain unrealized, to start the clock once more on the same self-made targets. Yet for all my failings, I have at times this year experienced a great delight in life, and have woken with such pleasure and joy in my surroundings, my family, my place on this stage of life, that I am motivated to replicate the circumstances and actions taken that have lead to my greatest successes and richest moments. My musings this morning were part motivated by a myriad mixed emotions, a slight frustration at the pace of change and progress towards long-held goals, certain insecurities, counterbalanced by admiration for the achievements of those whom I esteem highly in the arts and entertainment industry. And finally, an acceptance and acknowledgement that at times I too, have enjoyed moments that have felt, in some slender way, akin to the morning after the awards. We all need a wake up call to remind us, at times, of what is important to us, of what we truly wish to achieve in our brief time on this earth. My particular wake up call was around 6.15 this morning, Monday 24th September 2012, listening to the news of an English actor, Damian Lewis, winning a coveted award in Hollywood for his role in a tv drama series. When did you last have a wake up call and what has it revealed to you? 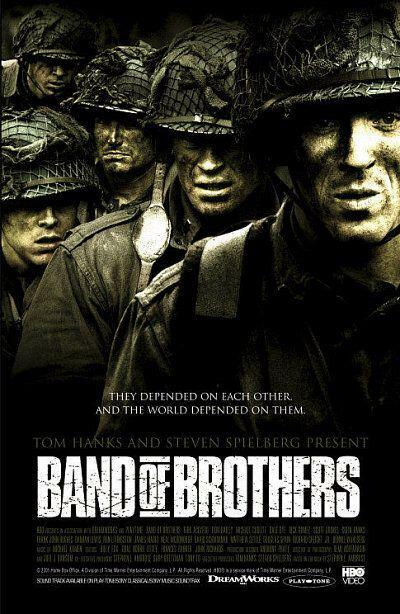 I am always drawn to this posting as a favourite of mine, and also because of an enduring admiration for Damian Lewis and Band of Brothers, and of course, Homeland. I am drawn to this posting also because its theme strikes a deeply personal chord, written as it was, just weeks before my diagnosis of breast cancer. How much more important then, when we do not know what lies ahead, that we take life each day at a time, remember what it is that is most important to us and have in mind always what we truly wish to achieve in our brief time on this earth?